Seabastian Zietz looking fluent at Bells as he turns on the body English. 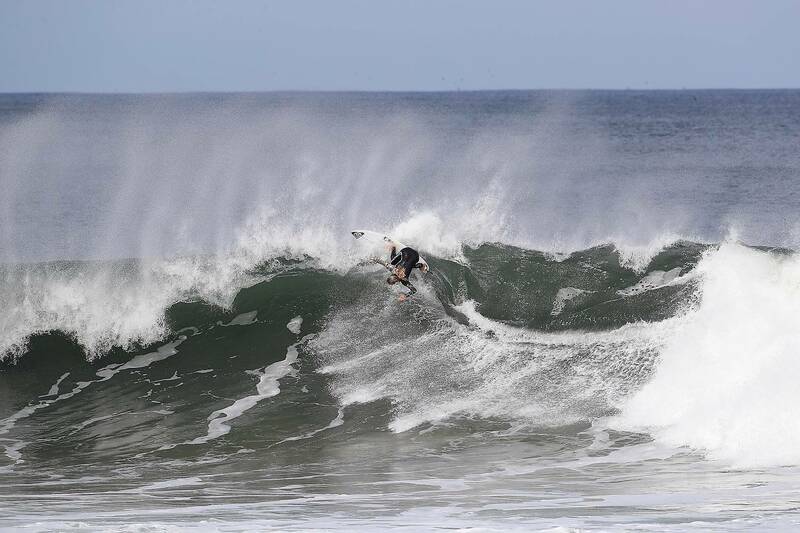 John John Florence, high speed gaff. Bronte Macaulay pulled the biggest backside turn of the session. Tomas Hermes making his lofty Bells ambitions clear. Filipe Toledo wore the orange traffic light but couldn't stop in time when this water photog got in the way. Michael Rodrigues massacres a lip. John John gouging on red instead. Kolohe Andino chasing the horizon. Zeke Lau laying it over and marking his turf. Michael February making it apparent he has flight facilities. 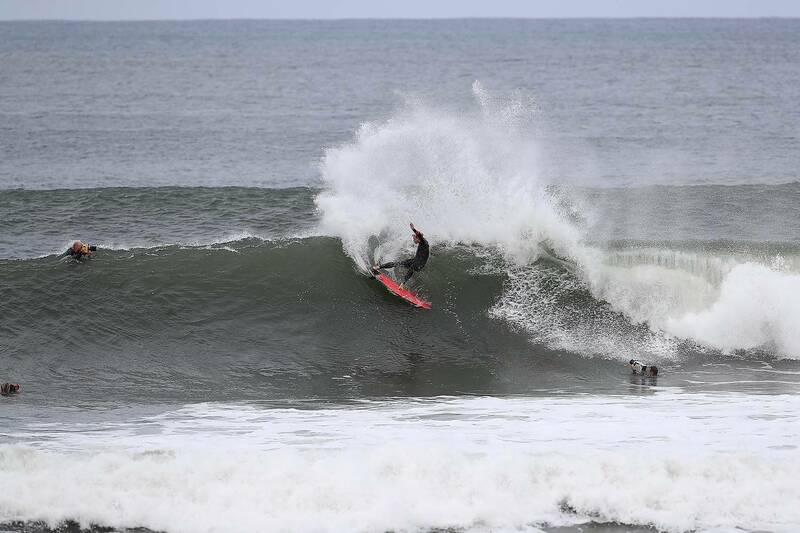 Medina blowing the tail in a trademark backside twist. Nikki Van Dijk attacking the lip. 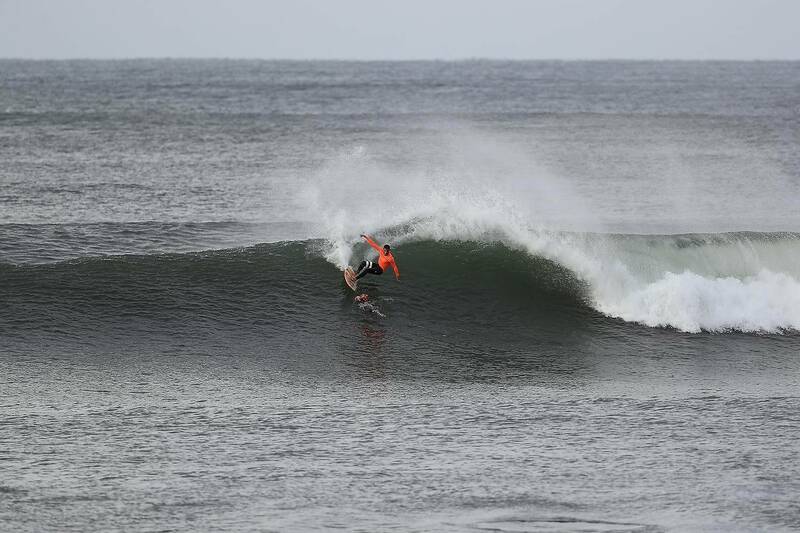 Mick Fanning casts his gaze across the Bells and Winki lineups and lets the memories roll in. The WCT men and women loosen up at Bells. The lines were silky and the swell nudging five foot as the world's best did a few hot laps at Bells Yesterday. Fil' Toledo collided heavily with a water photog' while John John was busy trying out different boards. We like the one with the bright red spray. 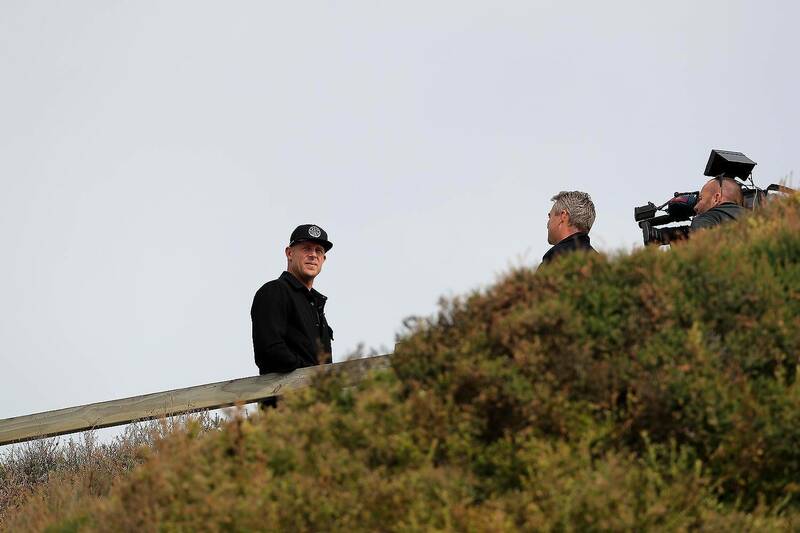 Between surfs John John and Mick Fanning posed for photos with the Bell. Were they tampering with surfing's most coveted prize? Not likely, but John John, who is yet to ring a Bell, was certainly looking at the trophy with hungry eyes.